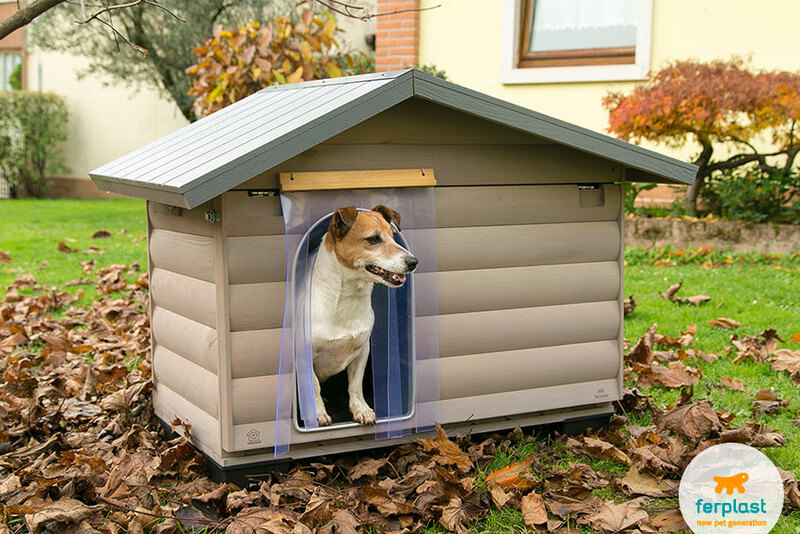 The time has come to buy a house for your dog, but which is the best option for her size? It’s easy to get lost among the various sizes and to mistakenly order a model that is too small or too large. 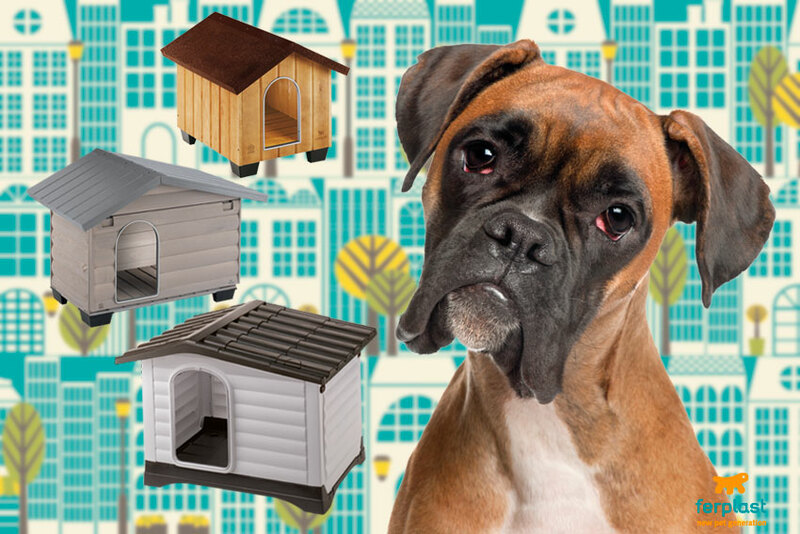 We’re here to help you find the right size of dog house for your little friend. 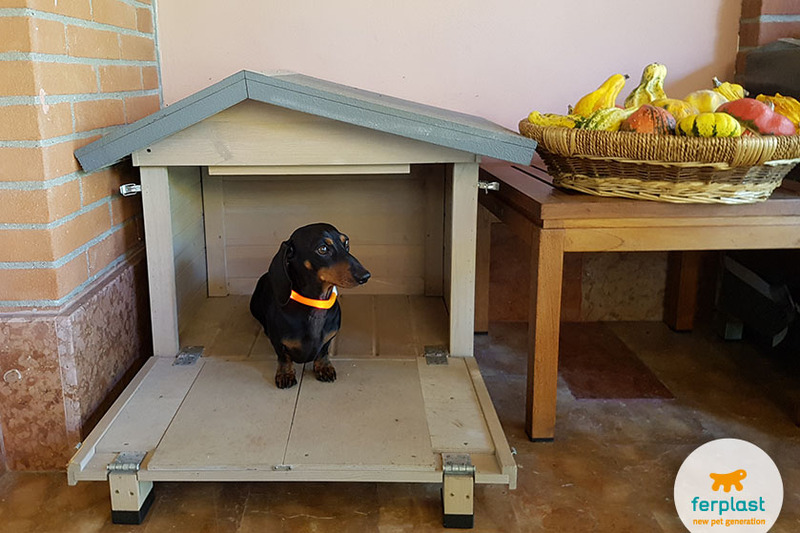 The house must ideally be big enough that your dog can stand in front of its door, turn fully around (before crouching) and then comfortably lie down inside. However, getting a house that is too small is not the only rookie mistake you can make: if the house is too big, it won’t get warm enough during the winter months. 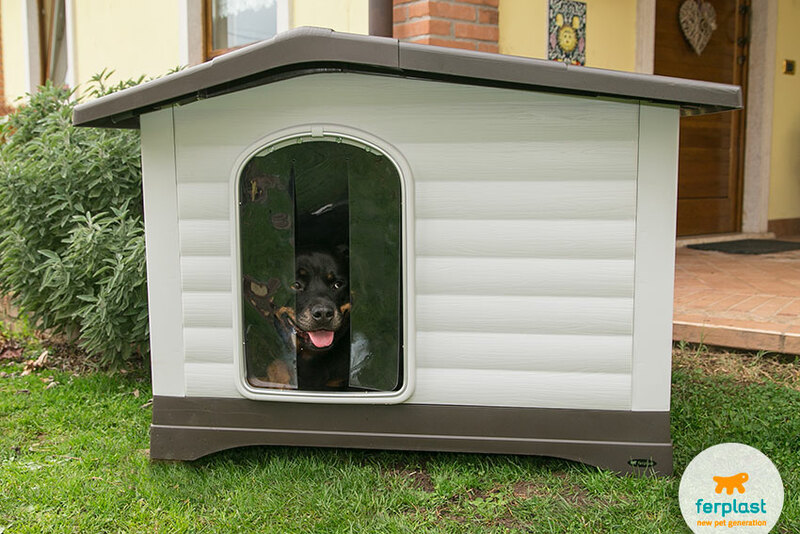 To select a house according to your dog’s size, you must take into account the inner dimensions of the house. If both outer and inner dimensions are available, always use the inner one as reference, because they indicate the actual amount of room available for your dog. The outer dimensions, on the other hand, tell you how much space the house will take. 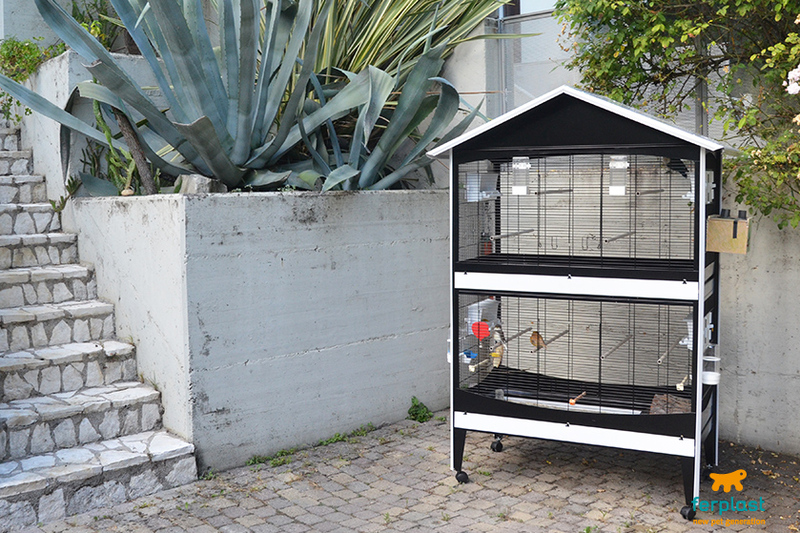 The height at the withers is the fundamental measurement you’ll need to choose a dog house. 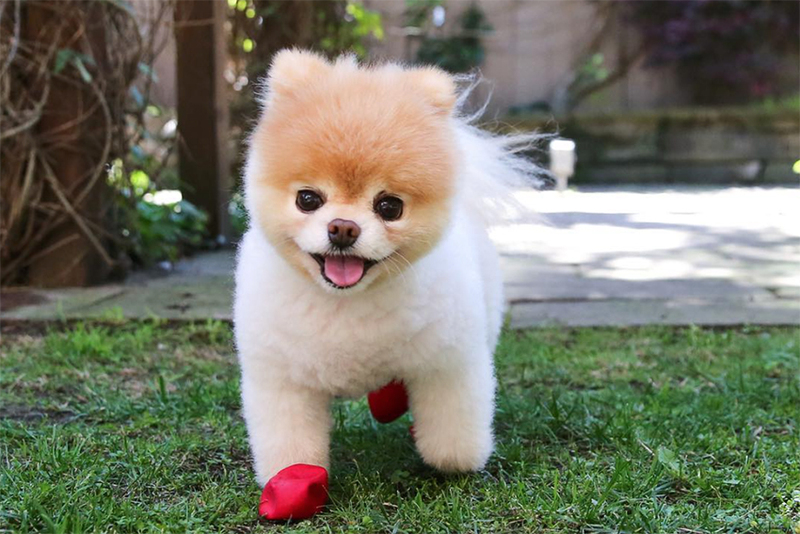 To measure it, make your dog stand on all fours legs and look at her from the side. 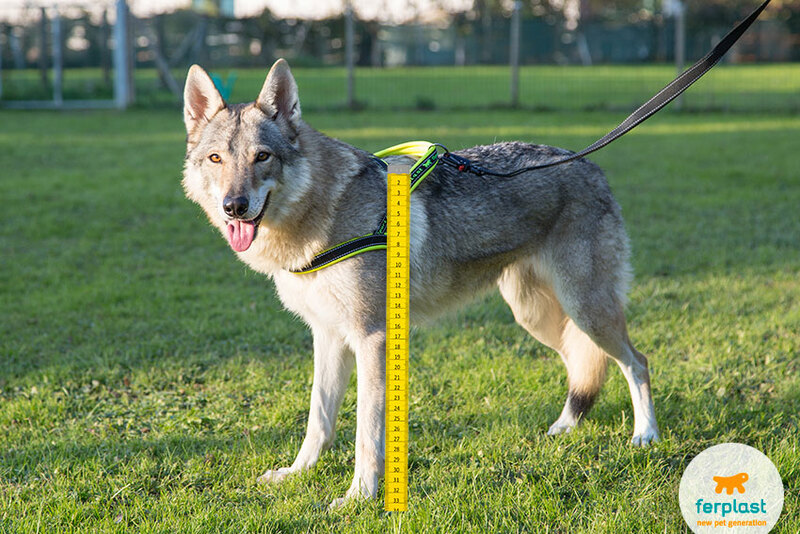 Use a measuring tape to measure the imaginary line that goes from the base of the neck (shoulder blade level) to the ground, flush with the dog’s elbow. 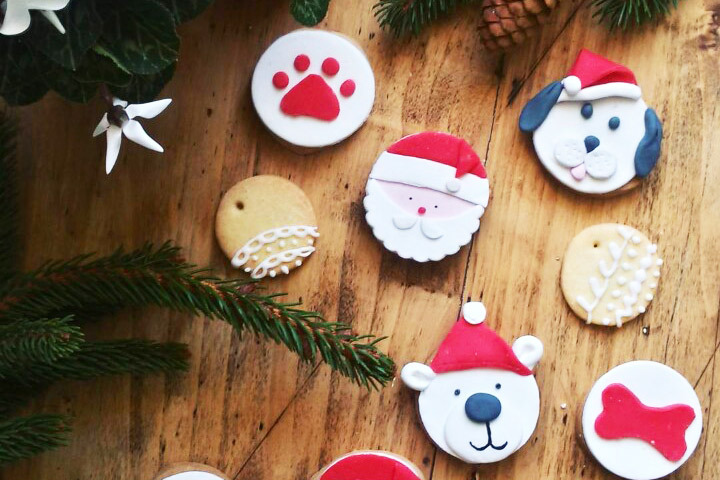 This is your dog’s withers. Use this figure to compare with the maximum inner height of the house. H > D x 1.2. In this case, the maximum inner height of the house (H) must be more than 60 cm. The maximum inner height of the house (H) must therefore be more than 42 cm. Ferplast follows this rule, and, taking into account the average withers of various dog breeds, we have come up with houses that match different breeds. 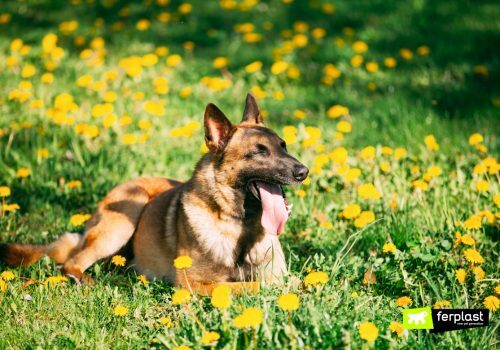 This average has been measured on adult male and female dogs, which means that your dog’s particular withers may not be a perfect match, but the list below is a good way to find the best house for your dog’s breed. 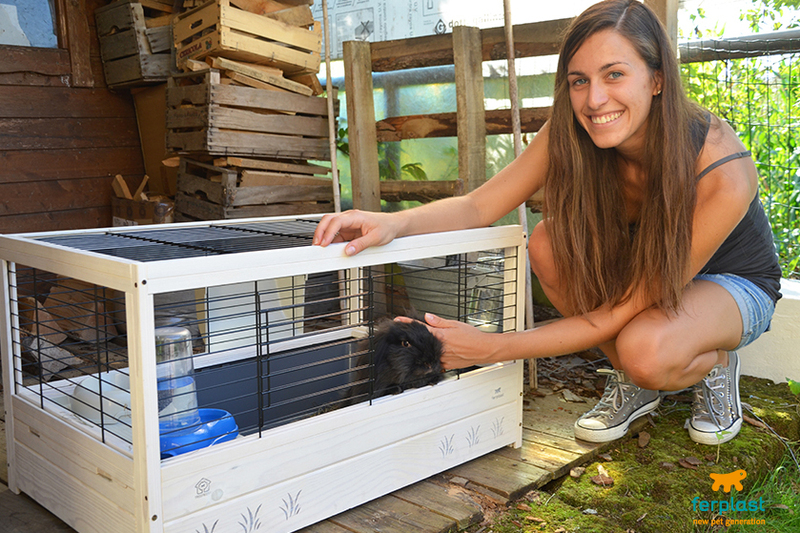 Doberman (average D = 68 cm) – Domus Maxi. 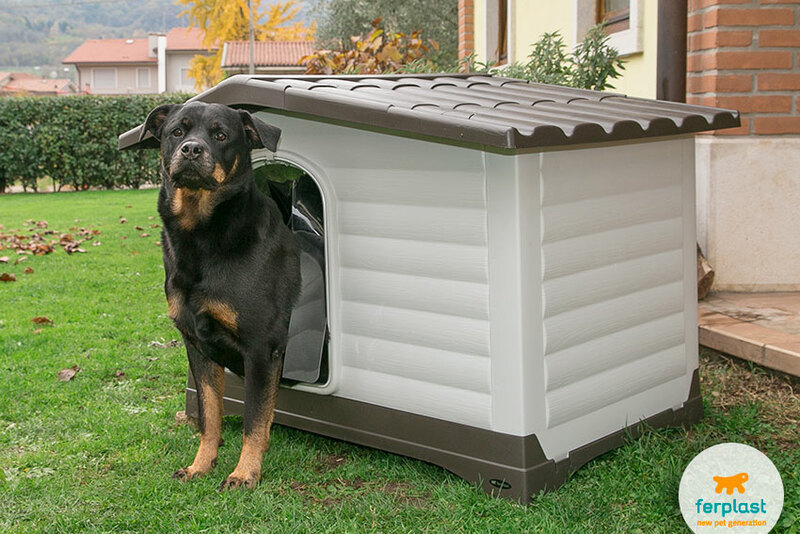 Whether you have a tiny lap dog or a large breed, this general rule is very useful to help you select the most appropriate dog house for your furry friend.